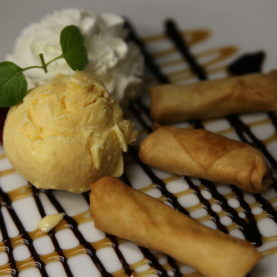 Welcome to Racha Thai Bistro, we are a Thai restaurant and takeaway in Thirsk. 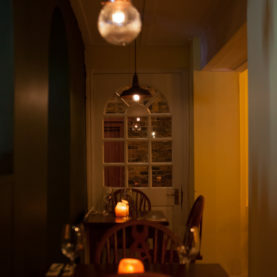 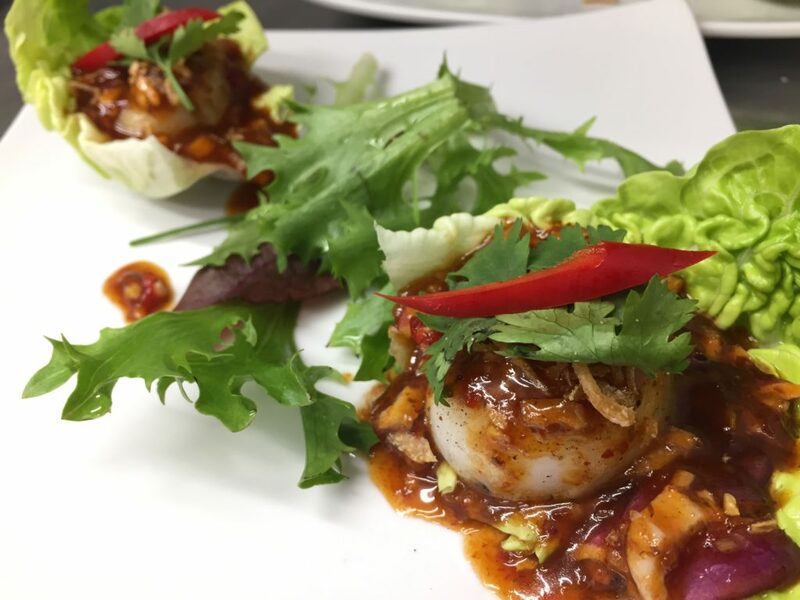 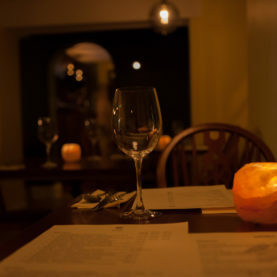 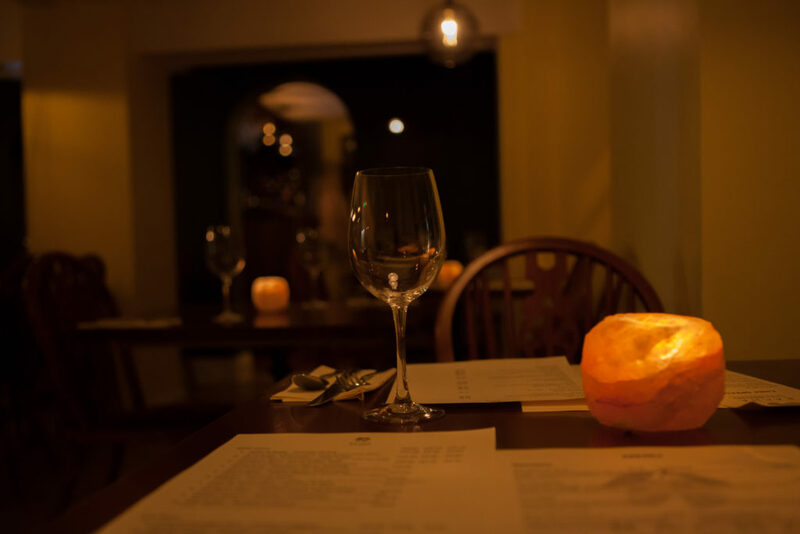 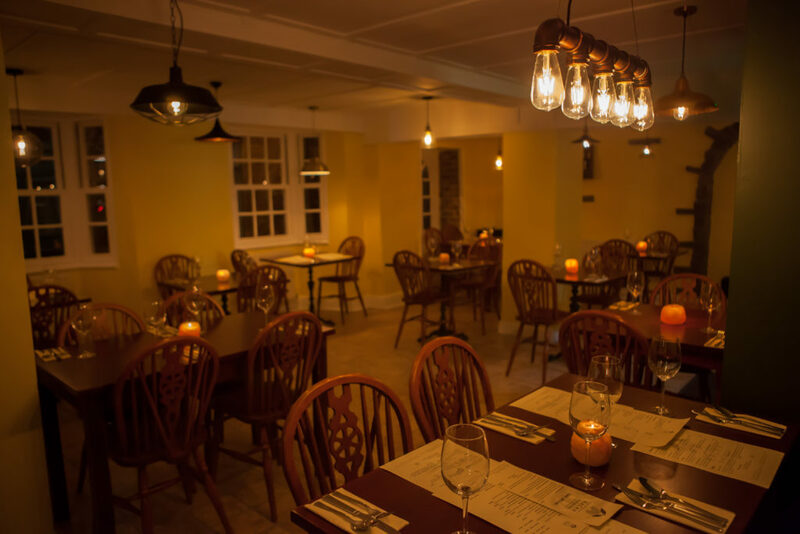 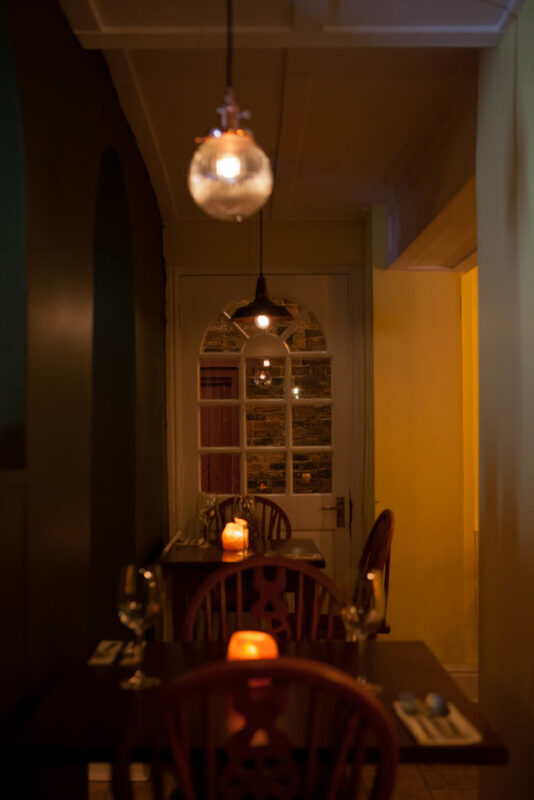 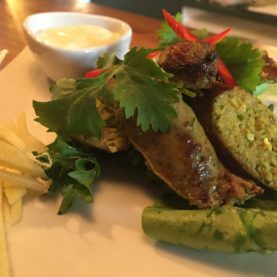 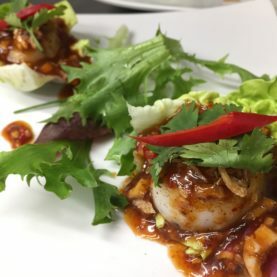 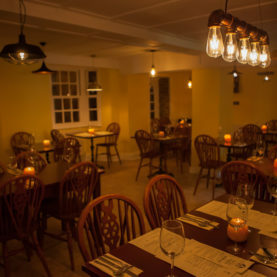 We serve authentic homemade Thai food using the best local ingredients with exotic herbs and spices. 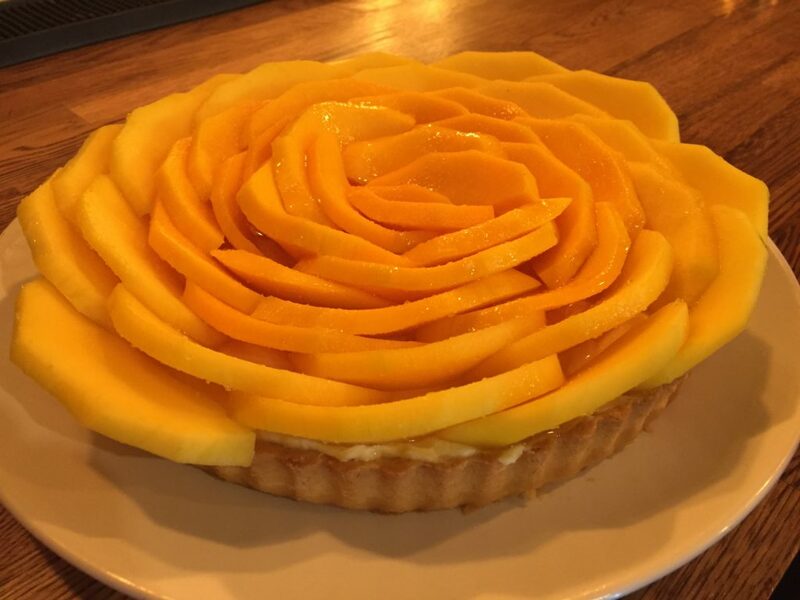 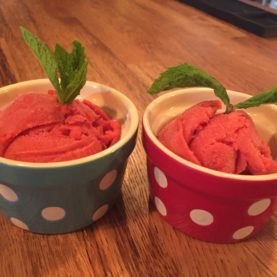 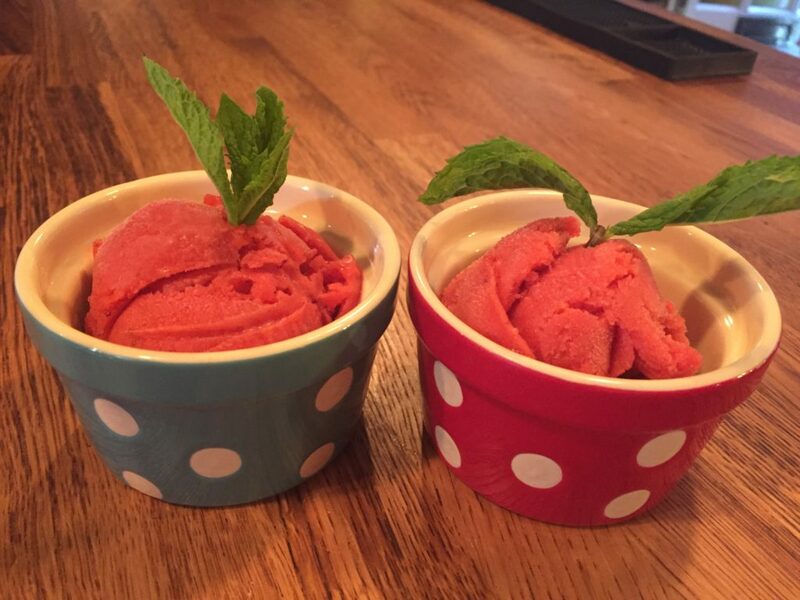 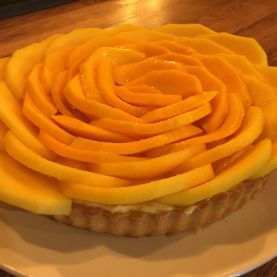 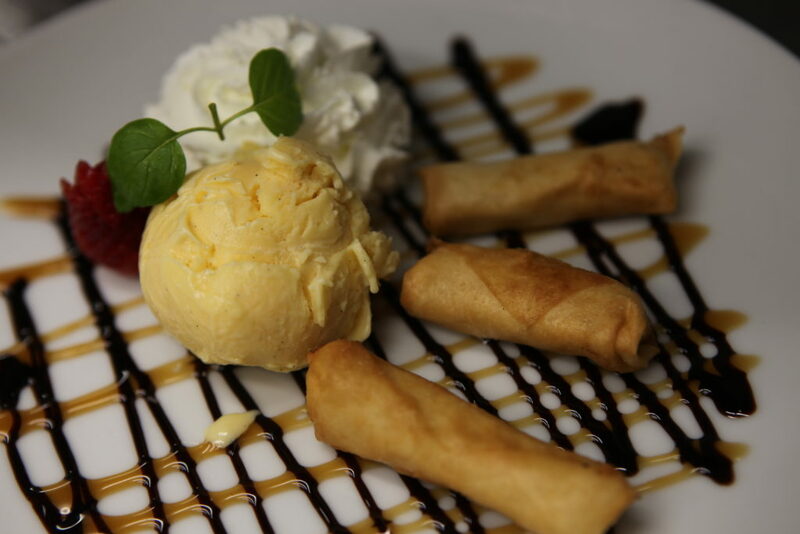 Our deserts and ice cream are also all homemade and vary throughout the seasons, from green tea tarts to chocolate spring rolls we have something to suit all tastebuds. 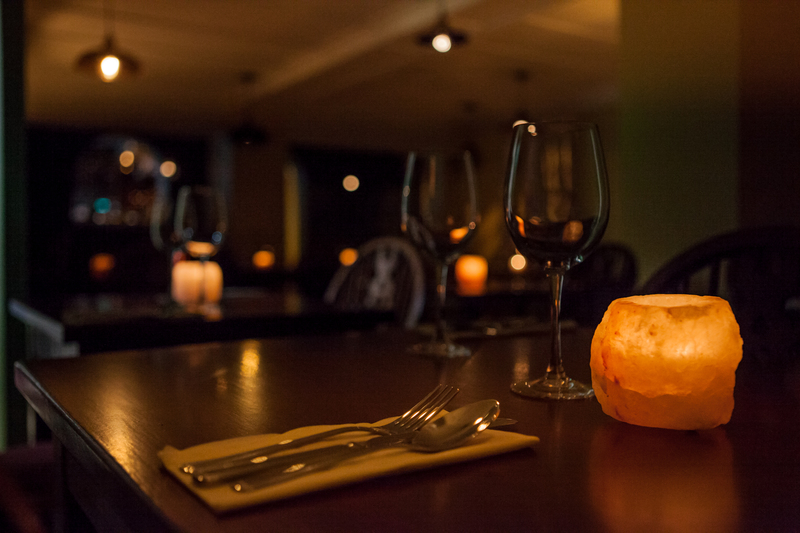 Finally we have a great selection of wines, which go well with our food to enhance your dining experience. 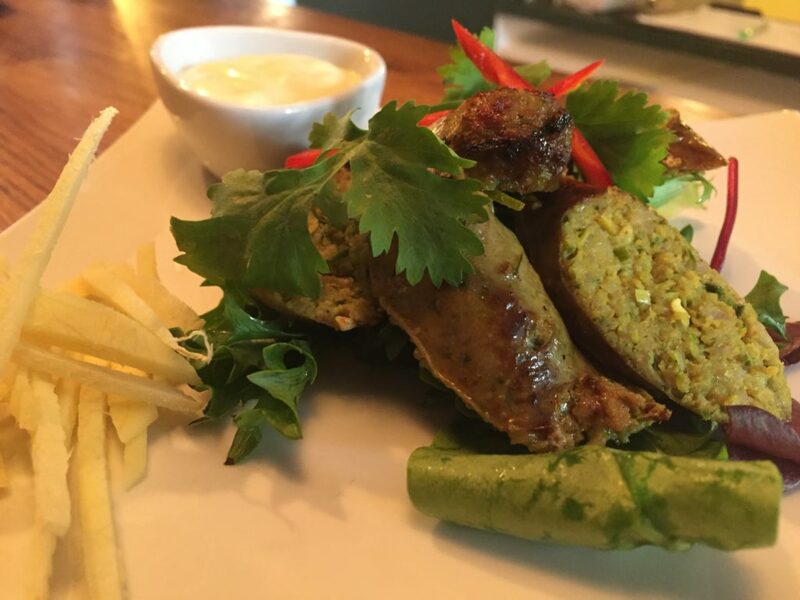 garnished with coriander, served with jasmine rice ..
please call us on 01845 524 265.